BEHIND EVERY SUCCESS THERE IS A STORY OF PASSION, DEDICATION AND DETERMINATION. 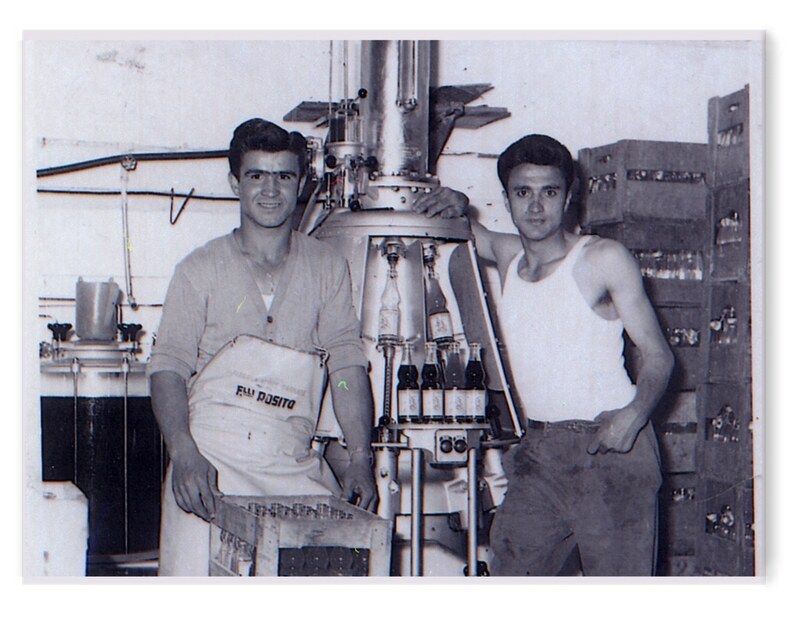 The success story of the Rosito company began in 1953 when the Rosito brothers, Vito and Cataldo, started a small soft drinks production and retail business from scratch, with only willpower and audacity of youth as their investments. Their optimism is soon repaid, the business grows and expands with the sale of beer and liquor, and in 1970, with the addition of coffee … it is immediately passion! 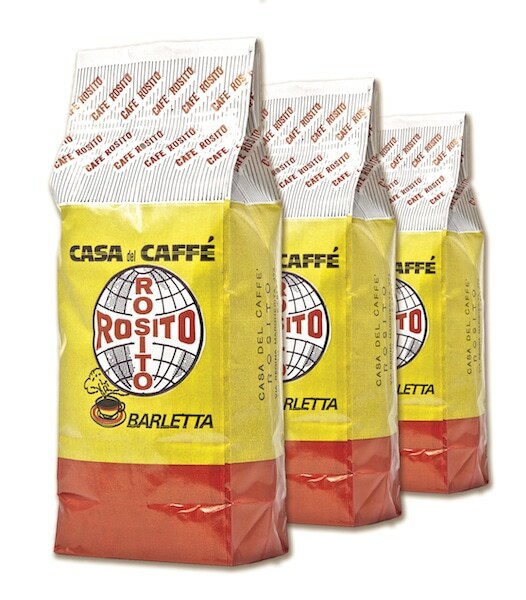 Within a few years the Rosito brothers assert themselves successfully in the trading of espresso coffee and in 1973 Vito and Cataldo decided to devote themselves exclusively to the world of coffee. “To succeed, we must work hard. 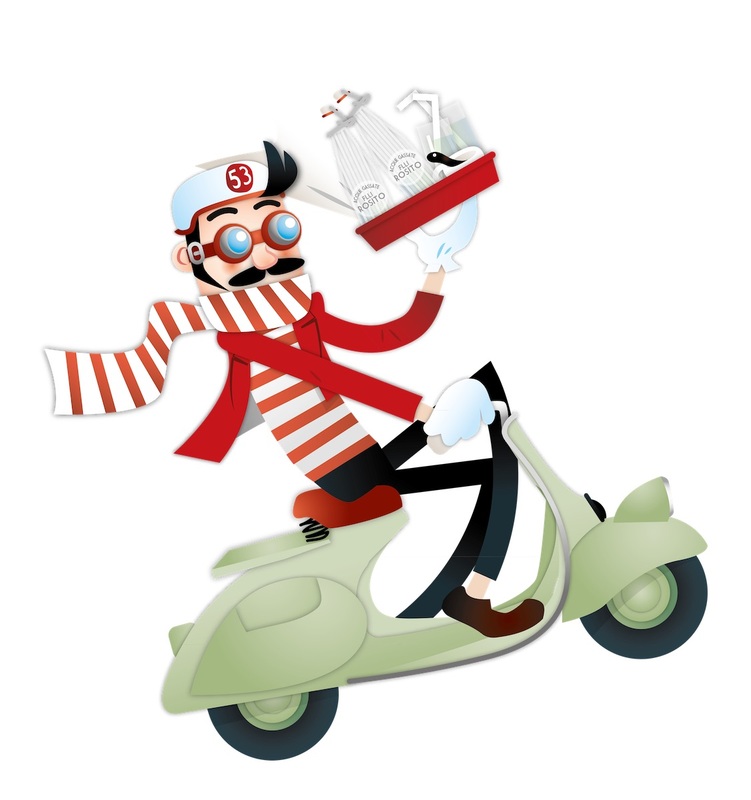 In the early nineties the family business is now well established that enjoys acclaim thanks to a wide range of coffee products and services dedicated to the bar sector. 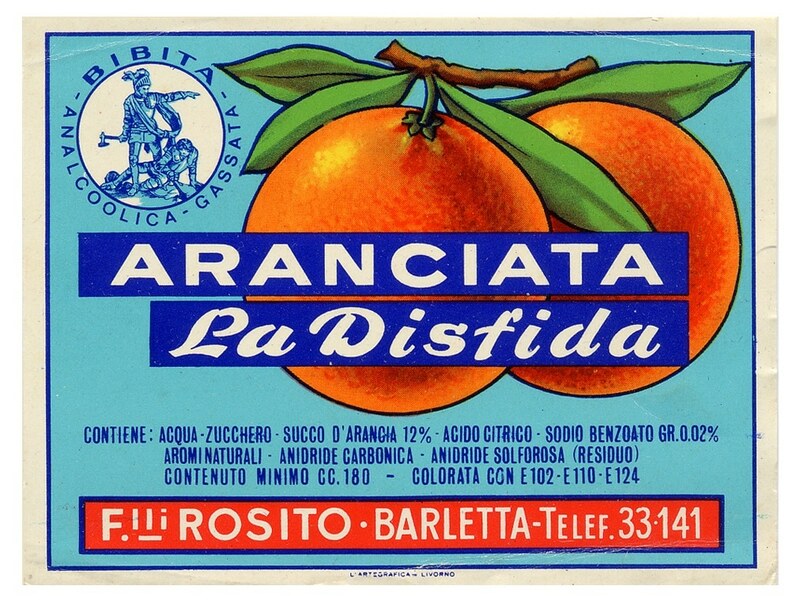 In 1992, the Rosito Coffee brand was born and over the years, it has established itself as one of the most prestigious coffee in bars, restaurants and hotels in the area north of Bari. 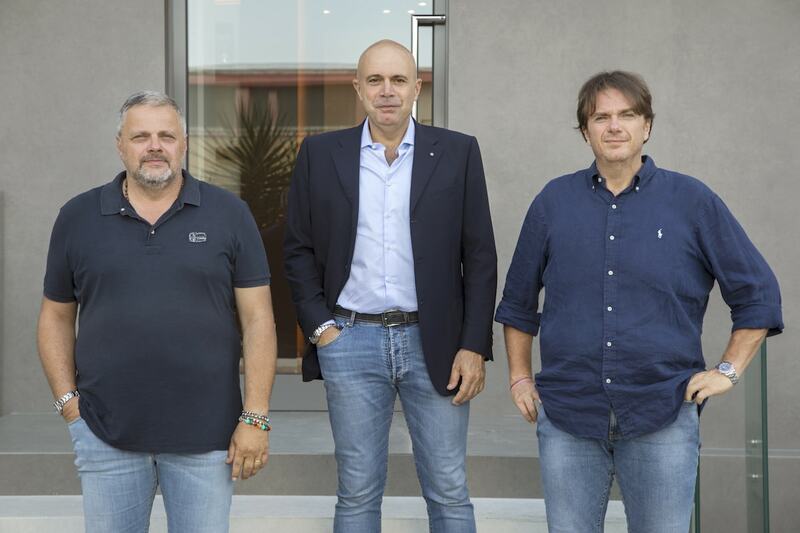 With the involvement of Cataldo’s children: Vito, Benedetto and Domenico, now managing director, a young spirit with new, clear and precise objectives takes over. The results were not slow in coming; the market share expands beyond the regional boundaries up to Basilicata and Campania. An excellent product is not enough to ensure the pleasure of a good coffee, the atmosphere, the service, the courtesy and professionalism, in a word, “the barista”, also counts. 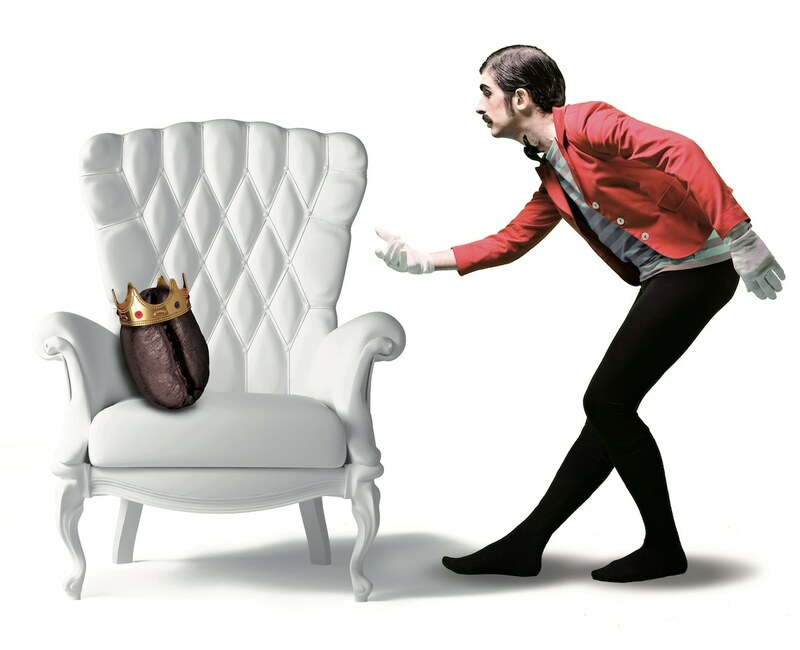 With this in mind, in 2006, the Accademia del Caffè was created with the aim of spreading the culture of the “Italian-style bar”, share the latest news from the world of coffee and explain new interpretations of the Rosito coffee, a perfect balance between tradition and innovation. 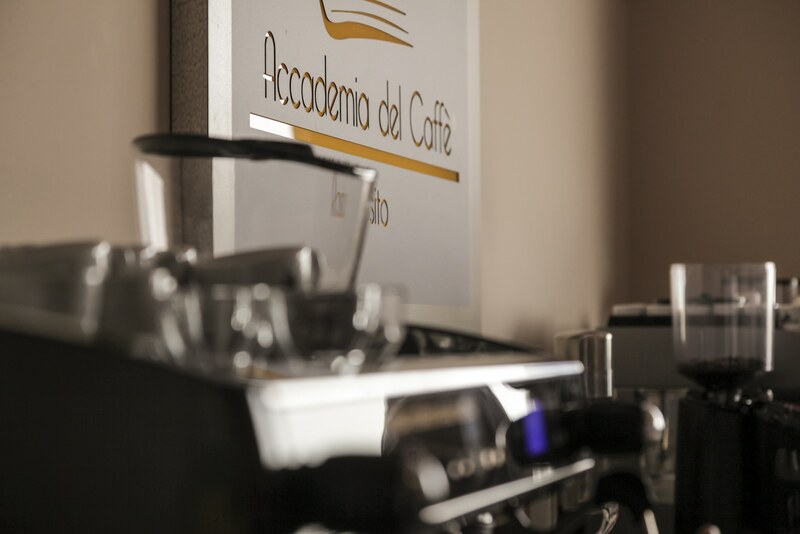 The Accademia del Caffè is now in Apulia an important company that offers real opportunities for professional growth toward the world of work, while also offering a quick meeting between bartenders and employment opportunities. 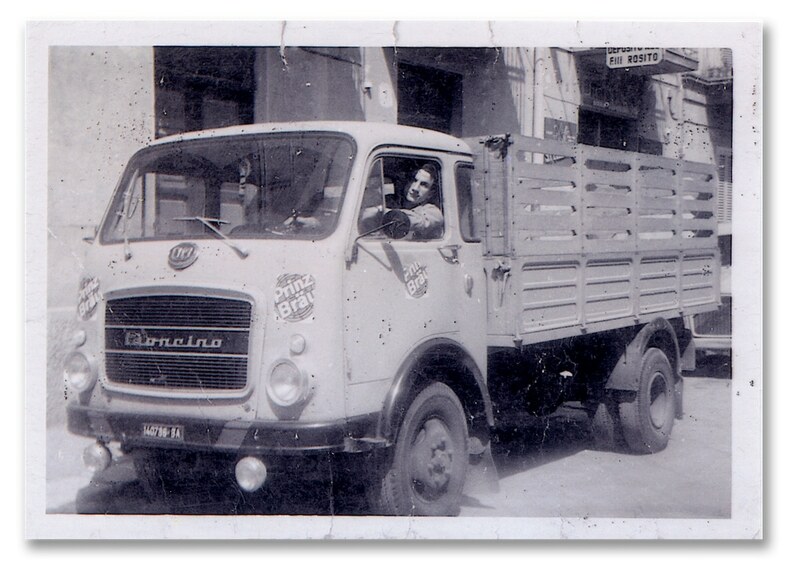 In 2013, the Rosito company reaches an important milestone marking sixty years of business activity. This occasion is celebrated with the birth of a new mixture, pure and rich, with intense perfumes, because it is made from the finest coffee beans. It is the precious blend for special occasions … and at the Rosito firm, important events are never lacking. In 2016, Mr. Cataldo was conferred the honor of “Cavaliere del Lavoro”, an authoritative recognition for all the sacrifices made over the years and for the important results achieved. 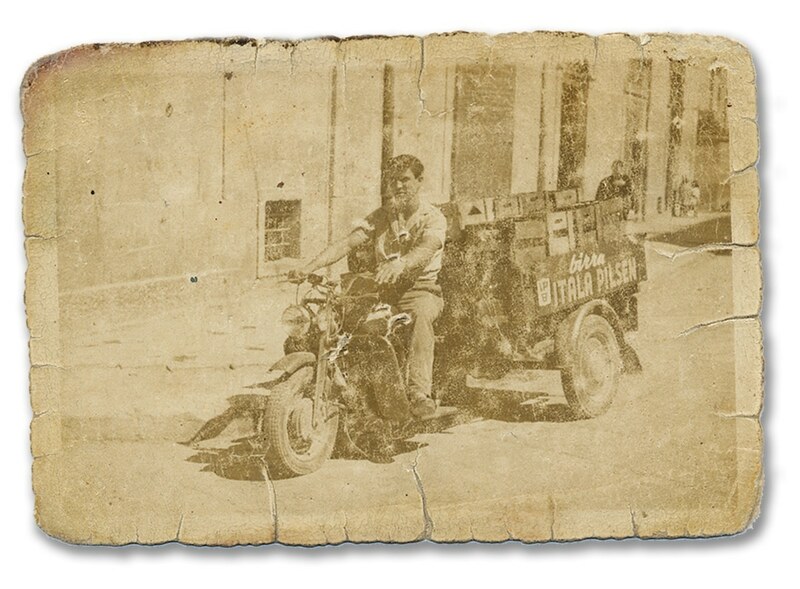 Over the years, Cataldo Rosito and his sons Domenico, Vito and Benedetto worked to make the company dynamic and attentive to meet the stakeholders’ needs by introducing new products while strengthening the bond between the consumer and his trusted barista. All this was strongly supported by a deep passion for their work, a sincere attachment to the family and the ever-present desire to undertake new challenges.